A futuristic 3d rendering of interwoven rings resembling some enigmatic time portal between some faraway galaxies in a boundless violet universe with numerous sparkling stars in seamless loops. 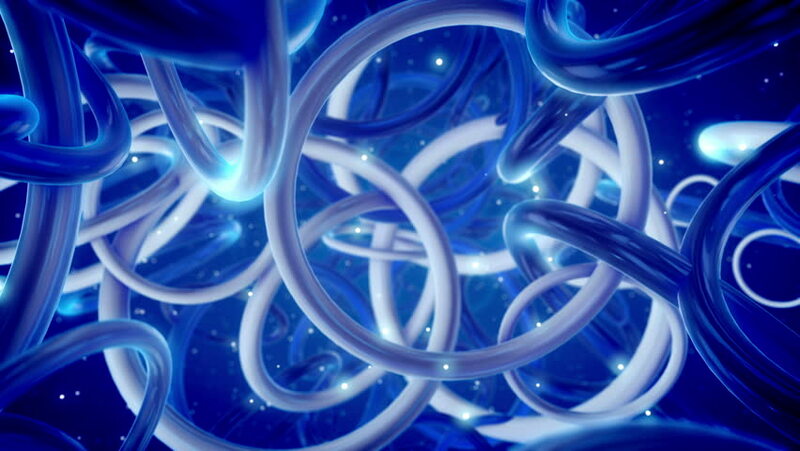 4k00:15Seamlessly Looping Background Animation Of Dark Magnetic Primitive Attraction. hd00:25Expanding circles, like ripples made by raindrops. hd00:06Abstract Video background.VJ loop.HD 1080.